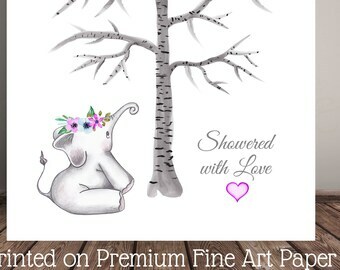 Select an option Heart Only Headpiece only Both Please Dont Include either! 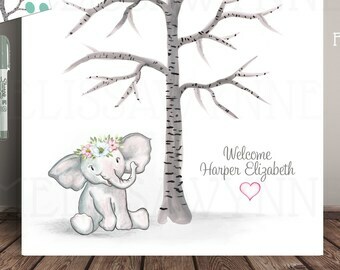 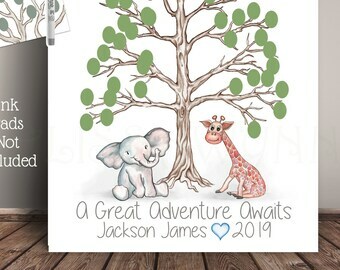 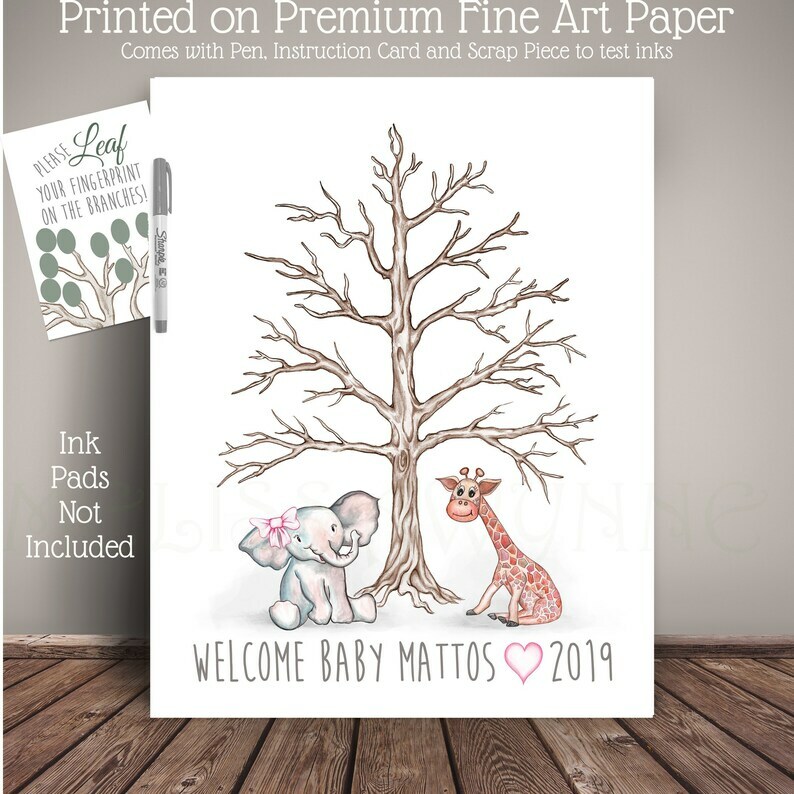 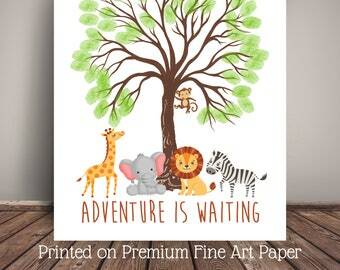 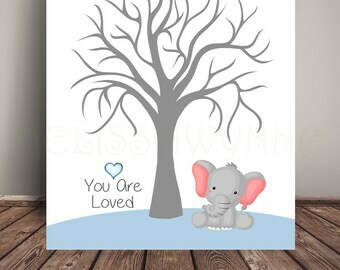 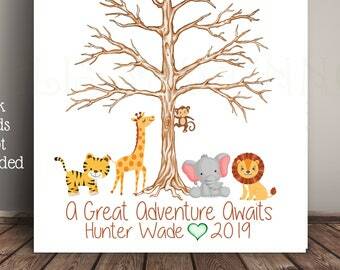 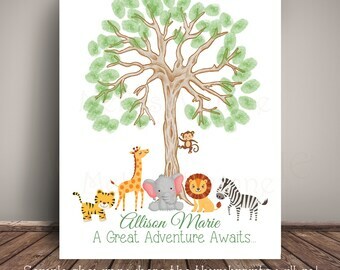 This Jungle Guest Book Alternative features my original baby Elephant and Giraffe under a Rustic Brown Tree, from my original watercolor painting and drawings. 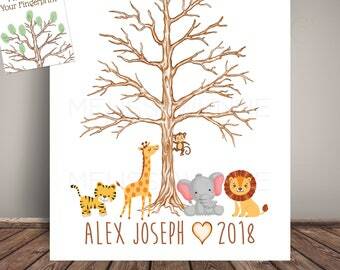 Each guest will place their thumbprints (by using ink stamp pads) at the end of a branch to complete the thumb print tree! 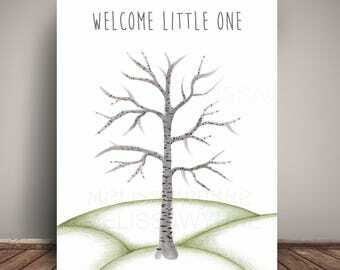 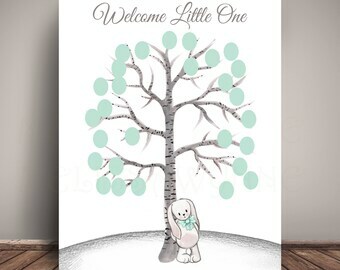 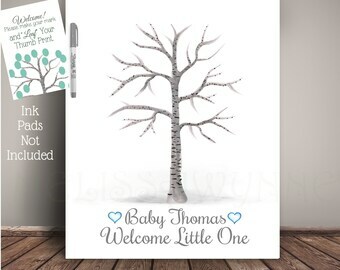 The Tree is bare so that your guests can "Leaf" their thumbprints. 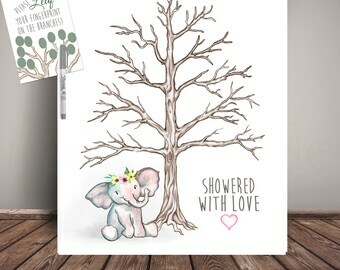 •	INK PADS *NOT INCLUDED: I recommend Dye/Water Based Ink Pads, Memento and ColorBox Brand are both Great! 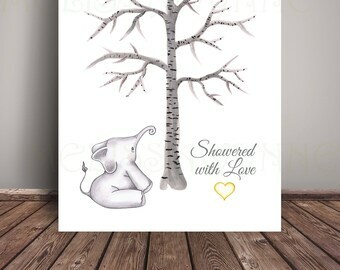 Absolutely adorable! 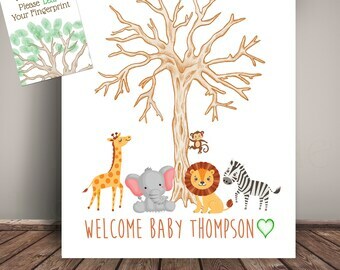 Very pleased and the guests LOVED it!